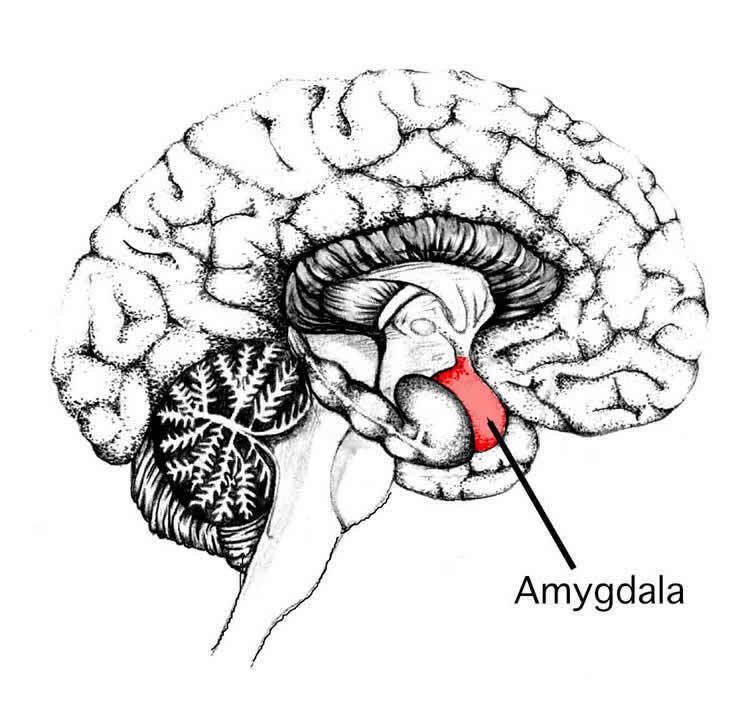 Summary: A new study reports the rhythm of your breathing can influence neural activity that enhances memory recall and emotional judgement. Source: Northwestern University. Next Next post: Get Some Sleep! We need Western science to endorse what the East has known all along. “Pranayamam” or breath exercise was intimately related to religion in India for a long time. Only in the past two hundred years (perhaps with the British colonization) did it fall out of fancy. Now we are getting back at it because the West tells us it is good. But cynicism aside, thank you for the article. Gives me extra incentive to stick at my breathing meditation. Its interesting isn’t it. I’ve long noticed how the changes in my breath coincide with how I feel, but I never knew just how intimate the connection was. Roger, you have been quiet here. I hope all is well and that you are perhaps in a meditation retreat. All good Gobblefunk …no, not in silent retreat … quite the opposite in fact. Just taking a break from pounding my laptop and thinking about meditation … playing my guitar, seeing friends, painting and drawing, and most interestingly, writing in LONGHAND in my journal, something I had forgotten about in all this tappity tappity tap of computers. Interesting … I’ve found I write differently in longhand to when I have access to copy/paste .. that perhaps I should stick to pens and paper. It’s more … immediate.